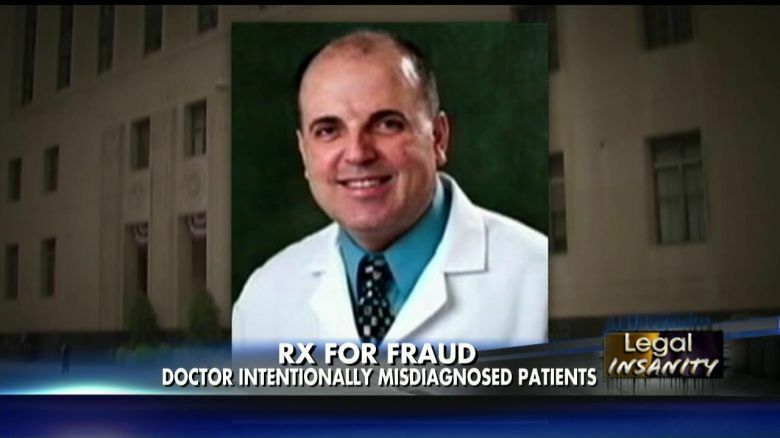 A cancer doctor from Detroit has pleaded guilty to prescribing people unnecessary cancer treatments and then charging insurers for millions of dollars. He later admitted that his patients often didnt need chemotherapy but he sent them anyways just so you can extract more money in return. Dr Farid Fata pleaded guilty 16 charges that include money-laundering and conspiracy. US Attorney Barbara McQuade responded that she would not negotiate such a “shocking” case and will ask for a life sentence. The court hearing was supposed to be an opportunity to debate about evidence, including an email that revealed his interest in a $3m villa in his native country of Lebanon. “You’re pleading guilty freely and voluntarily?” US District Judge Paul Borman asked. “Yes,” he replied, dressed in a jail uniform. The unfortunate patients and relatives of former patients of Dr Farid Fata were shocked when charges were filed protesting against Fata on the courthouse sidewalk and still periodically meet to swap stories. Jeff Berzs’ father Milton Berz, died a year after being diagnosed with leukemia, and he remembers how hi thes 81-year-old father was being treated while he was waiting in Dr Feta’s parking garage.